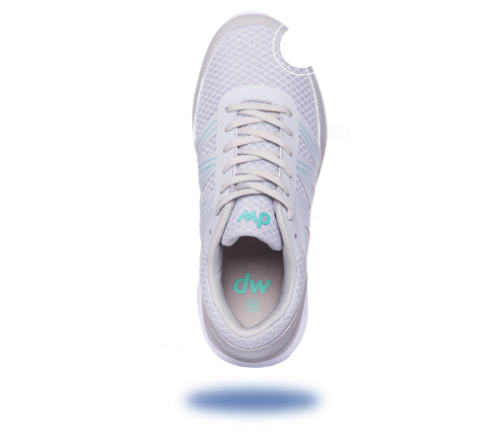 dw shoes are designed to address a series of issues related to feet. 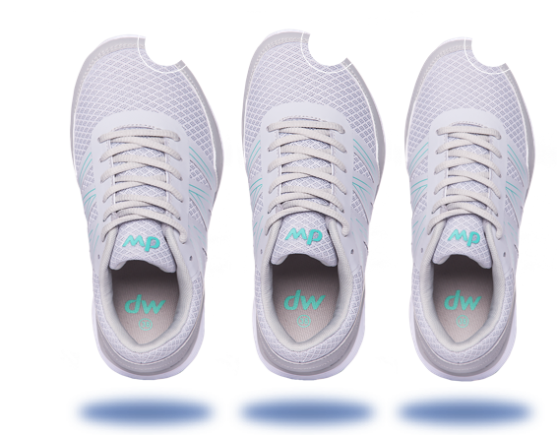 Our shoes come in three different widths equipped with extra depth and more toes space. 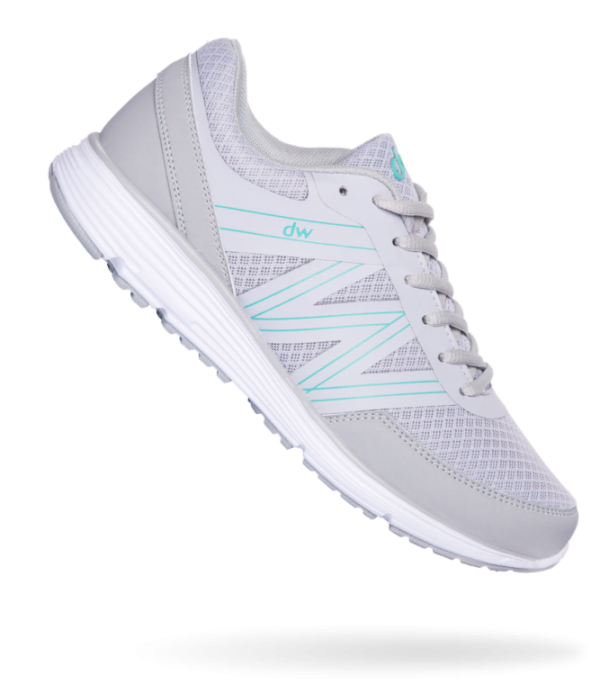 Seamless inside, with a cushion-effect insoles and made using only breathable material. Learn more. 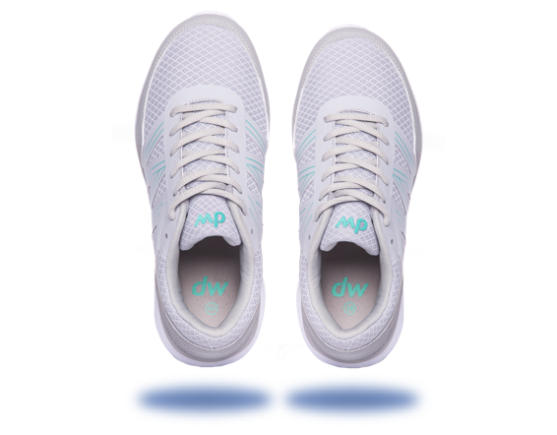 We designed our shoes with 9 important benefits: accessible widths, extra depths, more toe spaces, seamless inside, cushion-effect insoles using only breathable material, round toe box, significantly reduced weight and modern design. 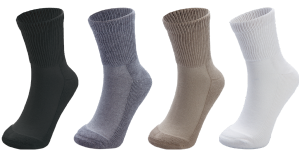 Each shoe is available in three different widths: medium, wide and extra wide. You can combine different widths for each shoe respectively. 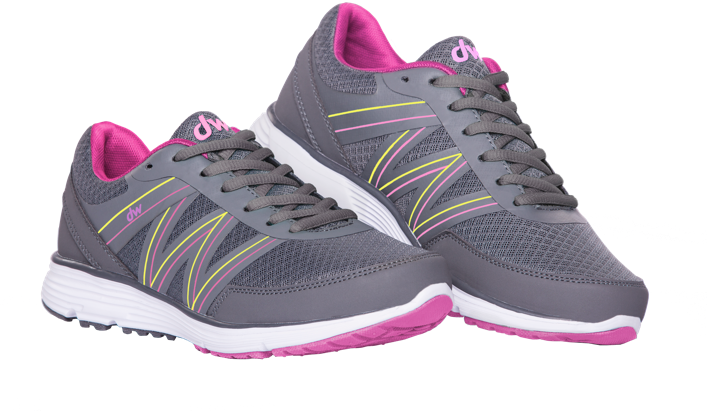 Significantly reduced weight with all the features that benefit your feet. 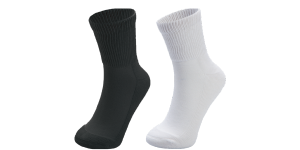 Breathable mesh lining reduces moisture and prevents the growth of bacteria. Designed around the latest trends for you to enjoy healthy walking while keeping your style. You can combine different shoe sizes for every pair of shoes. 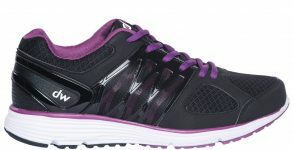 You can also combine odd sizes with different widths for each shoe. Pointed shoes are often responsible for various foot deformities. 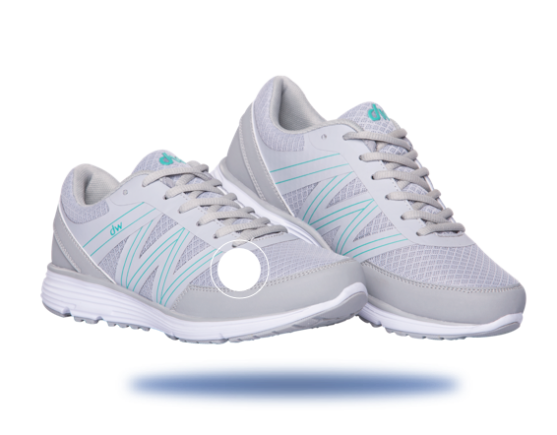 Round toe box keeps the pressure away from the foundation of your body. Having no rough spots, the entire inside of our footwear is protecting the feet from skin damage. 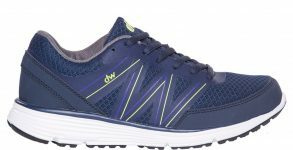 A thicker sports sole that better absorbs shocks while walking and protects the feet from injuries. 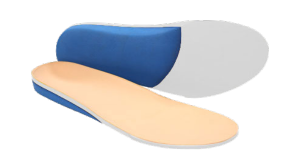 Having extra depth better suits customers with high bridge and at the same time fits diabetic or any other specialised orthopaedic insoles. Foot related issues are often reducing our abilities to perform sports, movement activities and keeping an active lifestyle. Our mission is to remedy this situation. 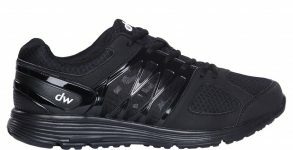 Designed specially to avoid constricting the foot and to be unrestrictive of blood circulation, our shoes drastically improve the quality of life and prevent from strains and ulcers. Using specialty footwear can significantly reduce complications and lower the risks of foot amputations by 50 %. 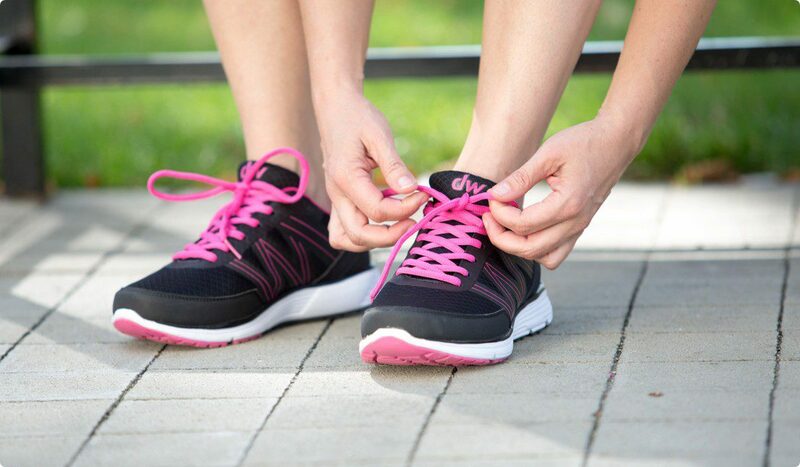 Our shoes do not restrict blood circulation thanks to smooth inside design, different widths, extra cushioning, bigger toe box and some extra depth. 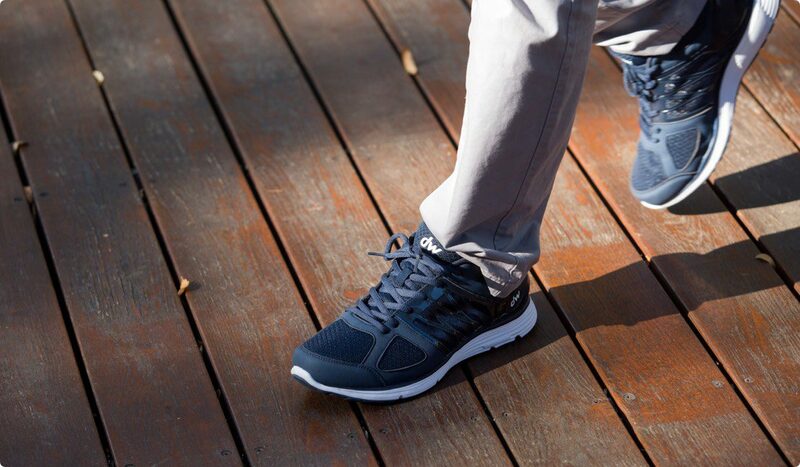 Providing with arch support and extra cushioning, our shoes offer extra shock absorbing and protect the feet from minor injuries that might be inflicted while walking. Specialized footwear reduces feet pressure by 30 %. 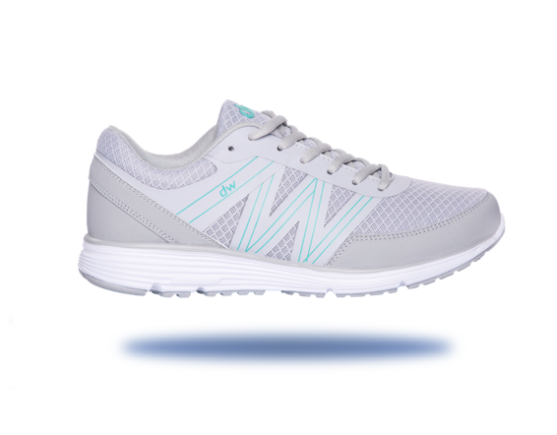 The inside of our footwear is made smooth without any irregularities. This leads to almost no inner friction for the feet, thus greatly reducing risks of skin breakdowns. Specialized foot care doesn’t end with selecting proper shoes. 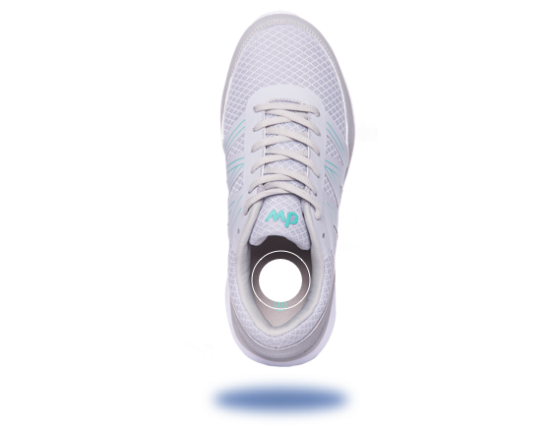 Our accessories can further improve the quality of life and walking habits. 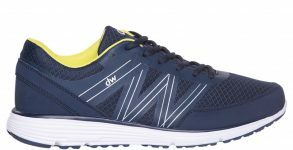 I want to receive emails from diawin promoting new products and discounts. I understand I can unsubsrcibe at any time.